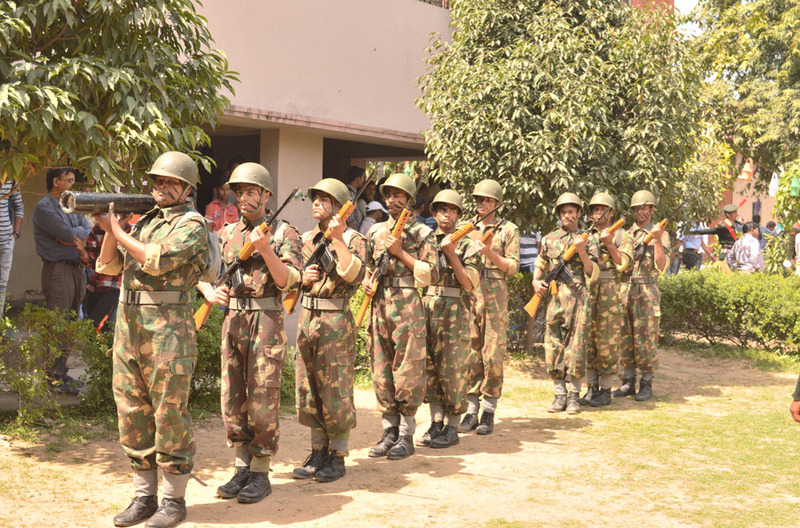 NCC is a voluntary organization that enrolls students from colleges, school and Universities at national level and imparts to them, basic military training in small arms and parades, over a period of three years. 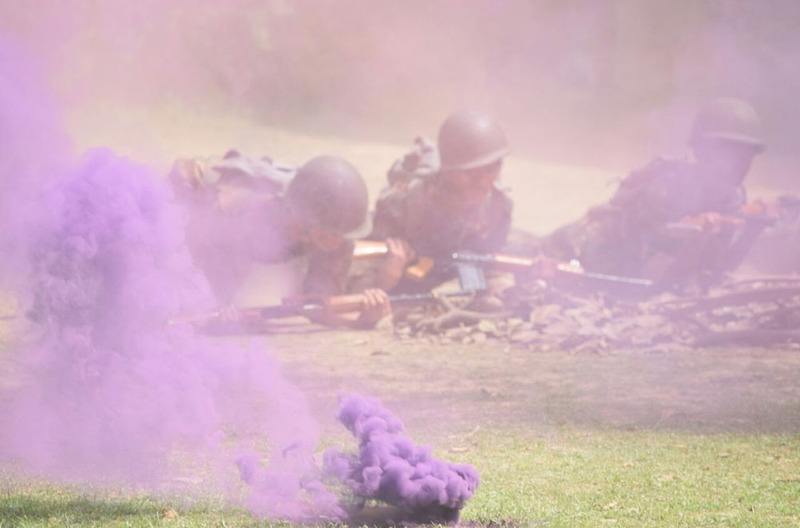 It is a certificate course, presently running as an extra-curricular activity all over India. It is offered to students in over 50 colleges in Delhi University. 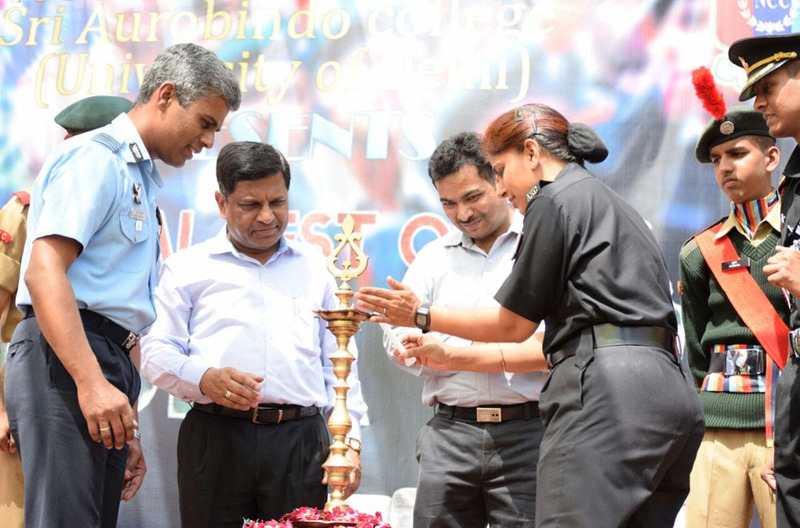 The NCC at Sri Aurobindo College started in over the period of years, we have trained students to become disciplined, motivated and interested in taking armed forces as a career option. Our NCC-in-charge of our college, Lt.(Dr.) Ashwani Kumar is followed by cadet senior under officer Vibhor Nair for the session 2017-18. 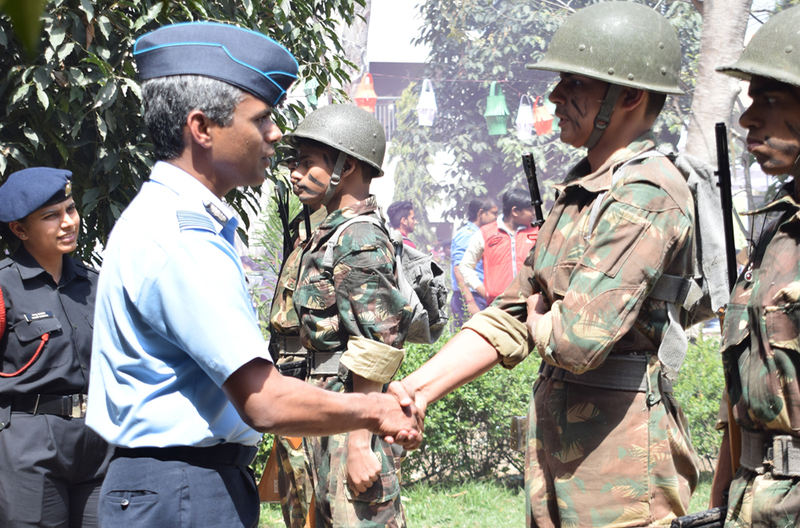 On 10th October, 2017, Kamala Nehru College, organized its Annual NCC Fest 'VIRIKA 2017'. 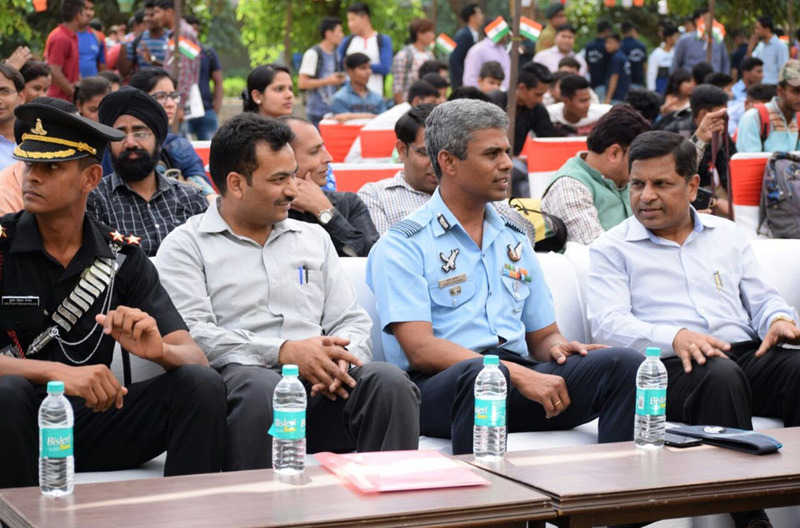 Our cadet Sandeep Vaishnav took part in solo singing competition and won the 1st position.With a lot more feats to achieve, we aim at grooming the cadets, developing leadership and officers-like-qualities in them so that they excel in every work of life. JAI HINDI !